Set in Lübbenau, Spreewald Pension Am Spreeschlößchen features a garden, terrace and free WiFi. Each room is equipped with a flat-screen TV with satellite channels. At the guest house, rooms are fitted with a desk. Rooms include a private bathroom. Guest rooms have a wardrobe. 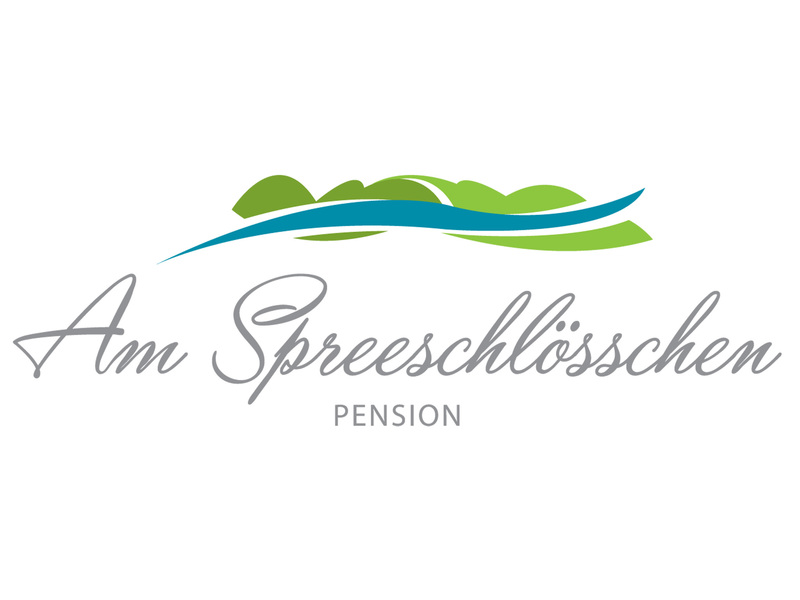 A continental breakfast is available daily at Pension Am Spreeschlößchen. Burg is 13 km from Spreewald Pension Am Spreeschlößchen. The nearest airport is Berlin Brandenburg Airport, 63 km from the guest house.